RSM Ltd | A practice of Chartered Building Surveyors covering Evesham, Worcestershire. 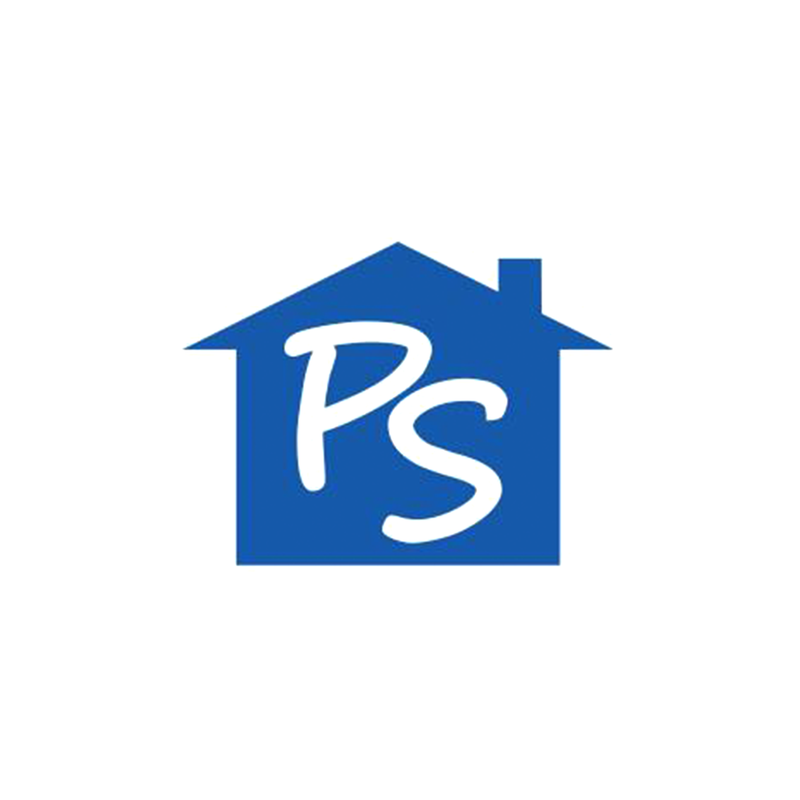 We offer services including the RICS Building Survey, HomeBuyer Report and Party Wall Advice. The websites creator or author is Property Surveying. 3 links pointing to Eveshamsurveyors.co.uk were found. Individual words like Camden, Chipping and Pershore are frequently used in text links from other websites. The most important links to the website are from Worcestershiresurveyors.co.uk and Gloucestershirebuildingsurveyors.co.uk. 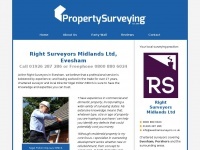 The homepage of Eveshamsurveyors.co.uk and the subsite are most referenced by other websites. The table shows the most important links to Eveshamsurveyors.co.uk. The table is sorted in descending order by importance. The table shows websites of Eveshamsurveyors.co.uk, which are often linked by other websites and therefore they are classified as important content.